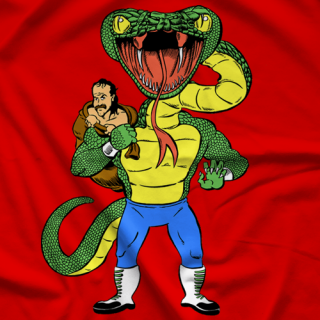 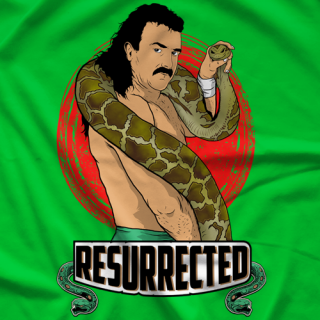 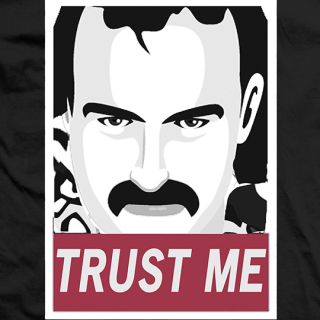 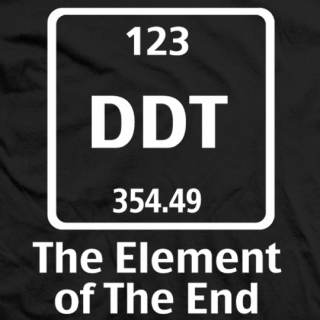 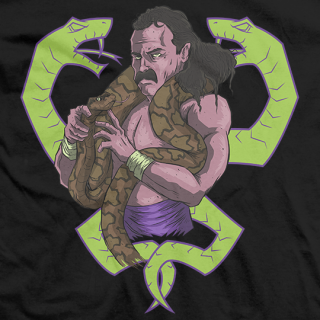 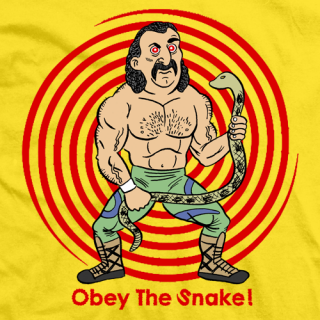 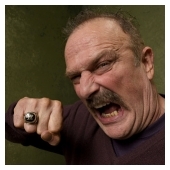 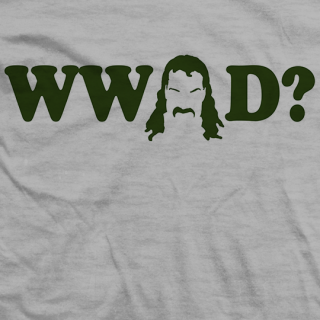 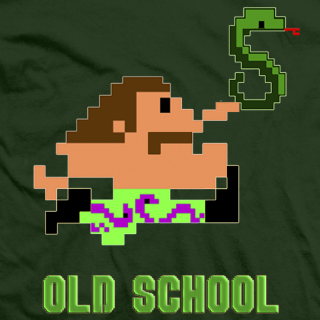 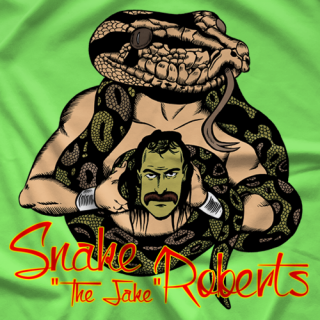 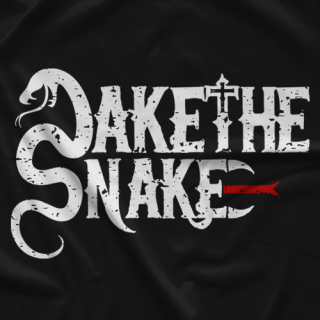 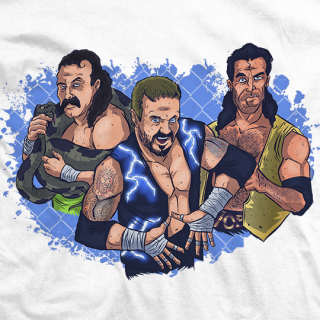 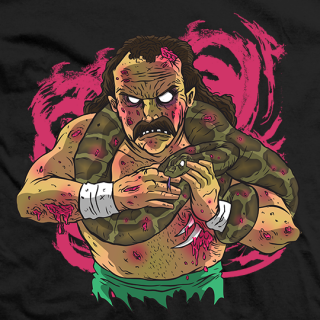 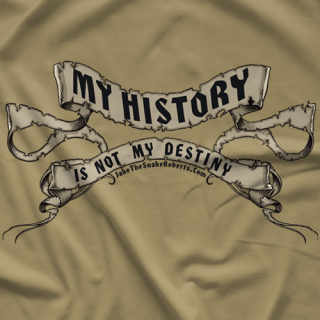 The Official Merchandise page of WWE hall of famer Jake "The Snake" Roberts. 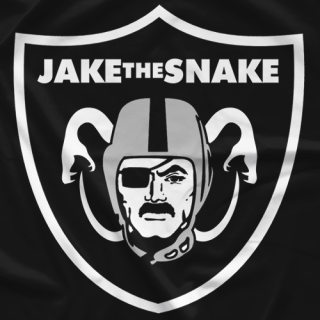 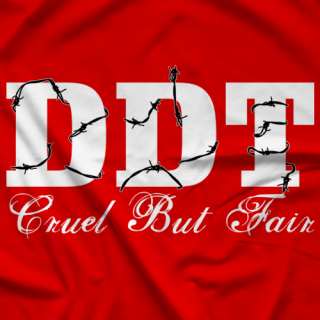 Support Jake by purchasing his apparel below. 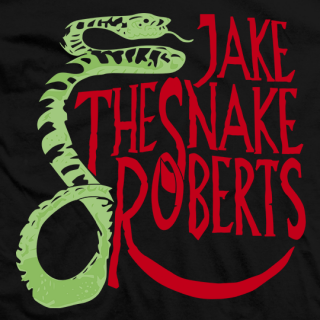 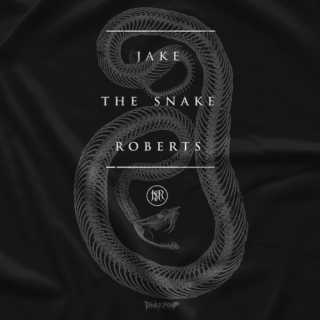 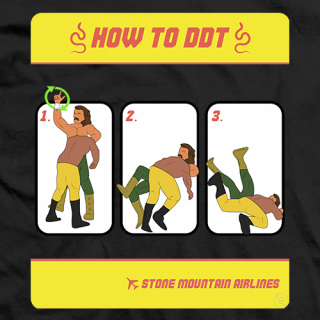 All shirts are sold by Jake himself!